LOOKING FOR THE BEST ORLANDO VACATION PACKAGE? Starmark Vacation Homes has the perfect Orlando vacation packages , for you! 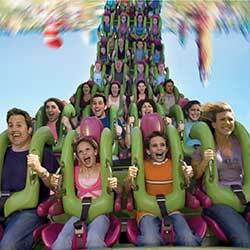 Our Orlando Vacation Packages are meant to , and are packed with lots of special offers, discounts, and promotions. Get great savings on our always low rates. Enjoy exclusive offers, or additional perks towards your stay! What are you waiting for? Take your Pick and Make the best of your Orlando Vacation! Be sure to visit frequently as these deals will change throughout the year! About Starmark Vacation Home Packages: Our exclusive packages offer family-friendly vacation rental accommodations close to theme parks; plus attraction tickets, rental car, family activities, upgraded amenities and more. When you get an all included package deal you can save up to 30% on your total vacation compared to booking each item separately. 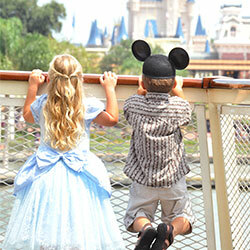 Disney's Magic Your Way Base tickets are the most affordable tickets available for Walt Disney World Theme Parks. 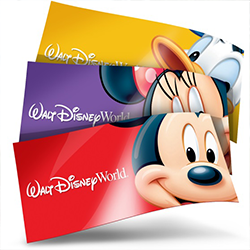 For families that love to spread out their perfect Disney vacation and visit one Walt Disney World Theme Park per day, Magic Your Way Base Tickets are the ideal tickets for you to enjoy the magic! 3 to 10 day Base tickets available starting at $290 for a 3 day adult ticket. Want to build your own custom package? Assistance is available from Starmark Vacation Homes' expert travel planners to help you put together the ultimate vacation. Just call our office and we will do the work for you by finding the perfect vacation rental, the best price on attraction tickets and rental cars, additional amenities and services. Best of all, it's customized specifically to your needs. Call 866-254-0088 For Assistance. 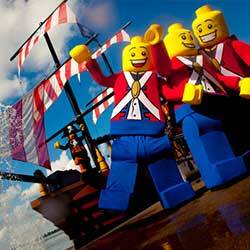 LEGOLAND® Florida base tickets (up to a $1050 value). Plus a rental car! 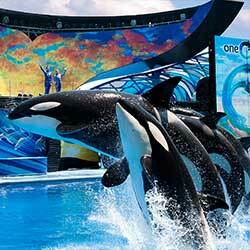 SeaWorld® Orlando base tickets (up to a $1120 value). Plus a rental car!